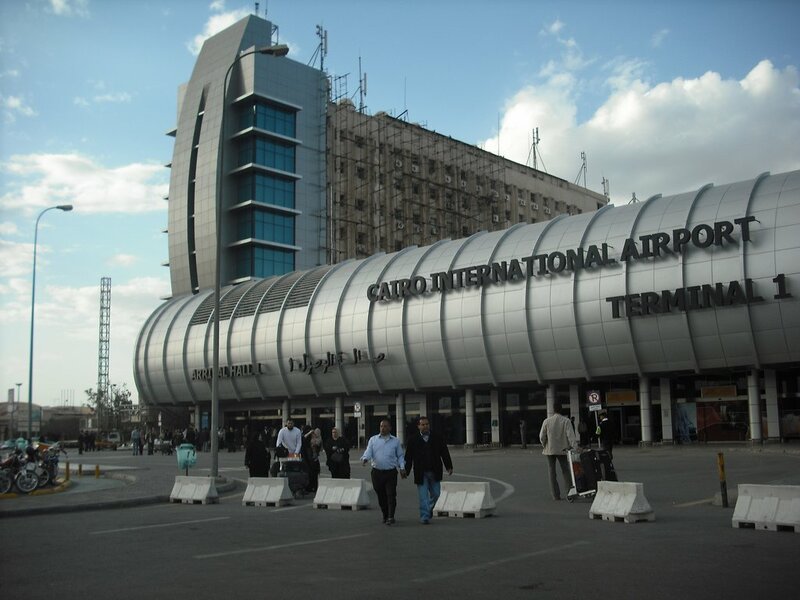 Welcome to Cairo – the biggest city of Africa! 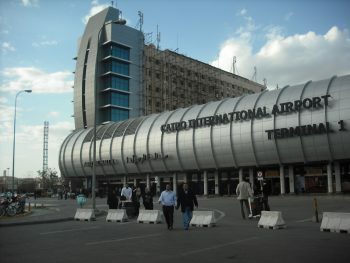 No matter how many times you have heard of Cairo, you can never understand what this place really is until you see it. Greatness of a silent history is combined here with buzz of a huge city that never sleeps. Once you’ve been to Cairo you will never forget this true pearl of Middle East! Make your trip to Cairo extra comfortable with our new transfer services! We provide a high quality group and private transfers from the International Airport to your hotel and vise versa.